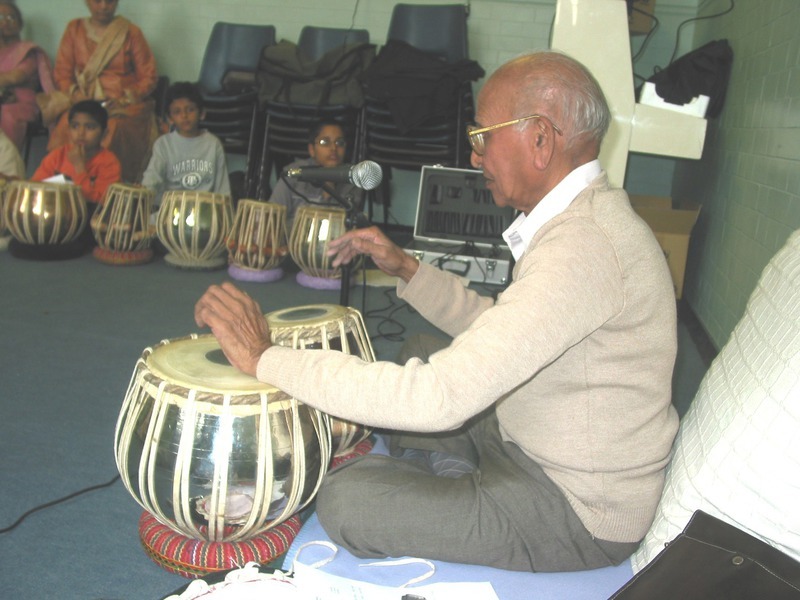 SANGEET VISHWABHARTI HAS ARRANGED WORKSHOPS FOR MANY ARTISTS AND MUSICIAN AS follows: * PT. 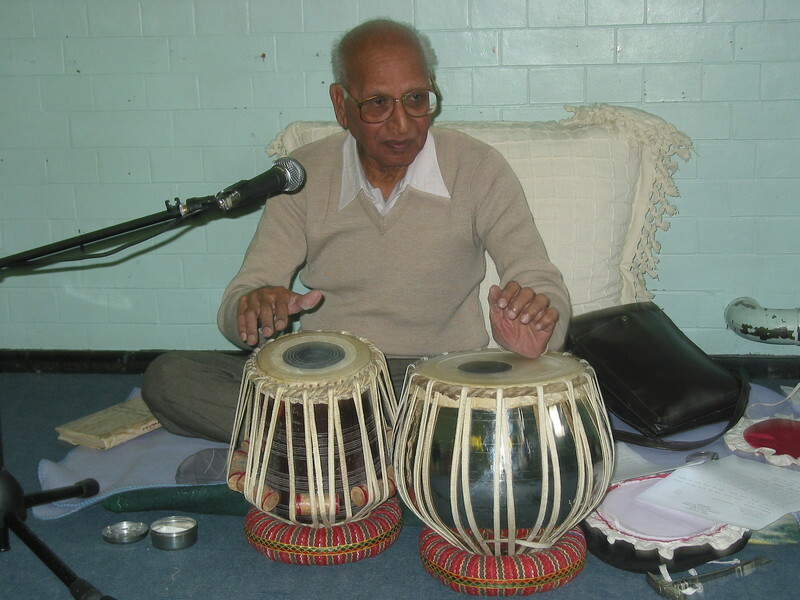 SURESH GAITONDE (BHAIJI - MUMBAI) FOR TABLA - 2005 (desciple of Us. Ahmadjaan Thirakwa) * PT. 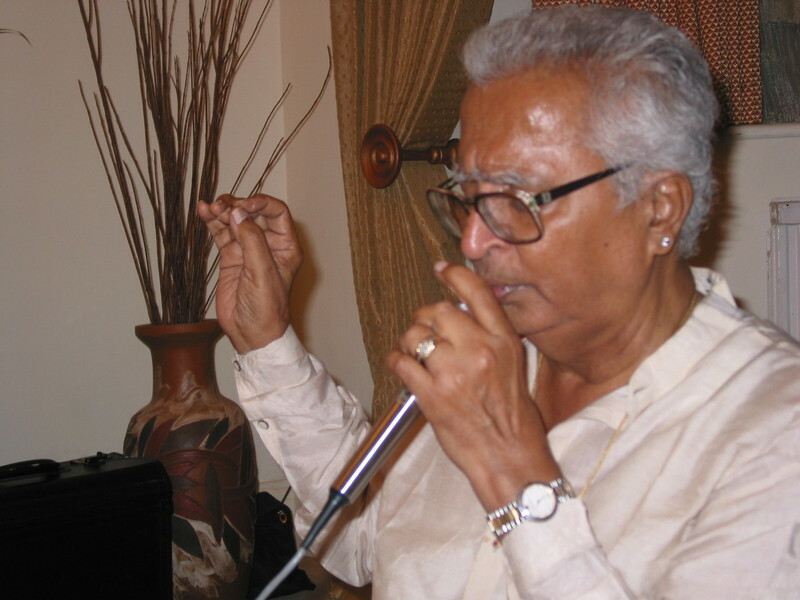 SHARAD SATHE (MUMBAI) FOR CLASSICAL VOCAL - 2008 (desciple of Pt. D.V. 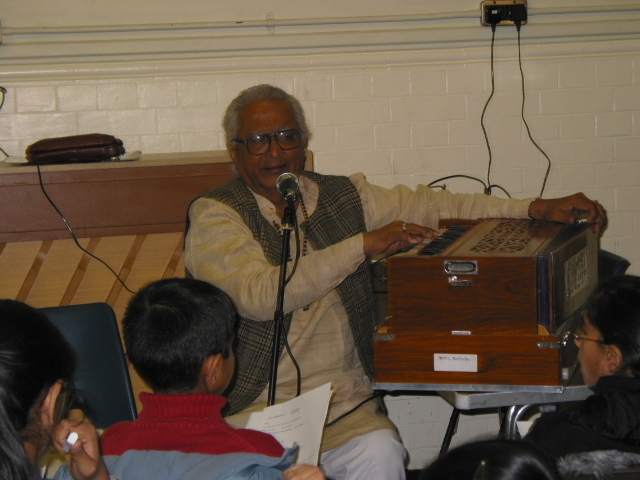 paluskar) * Lt. PT. 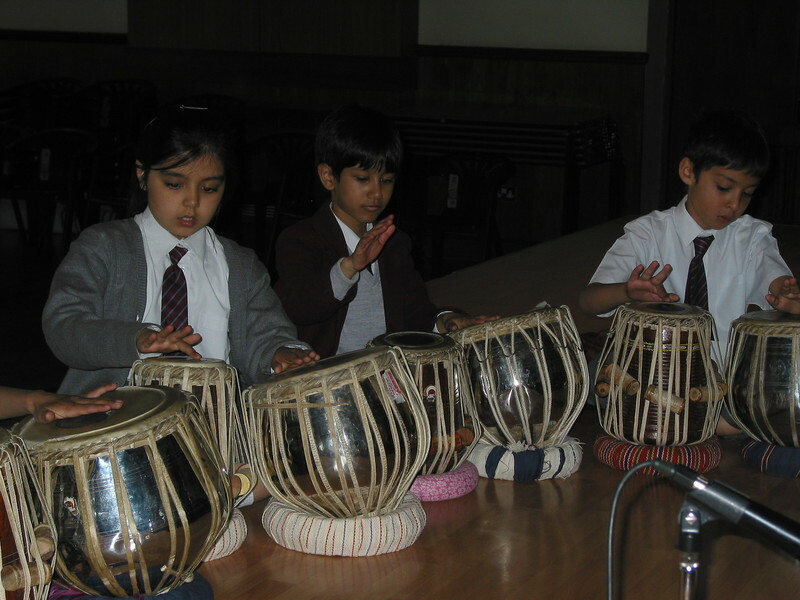 ASKARAN SHARMA (MUMBAI) (desciple of his own father pt girdhariprashad sharma) Pt. 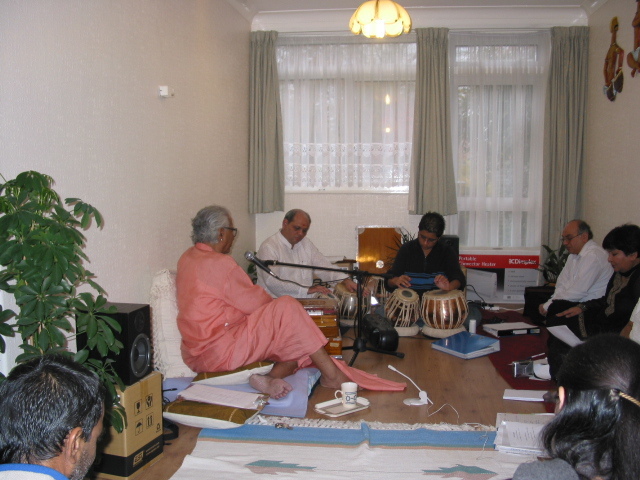 askaranji was also brother-in-law of pt. 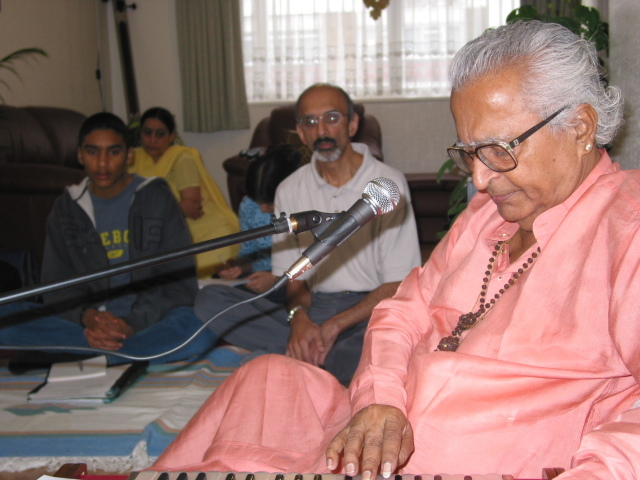 maniramji (elder brother of pt.jasraj). 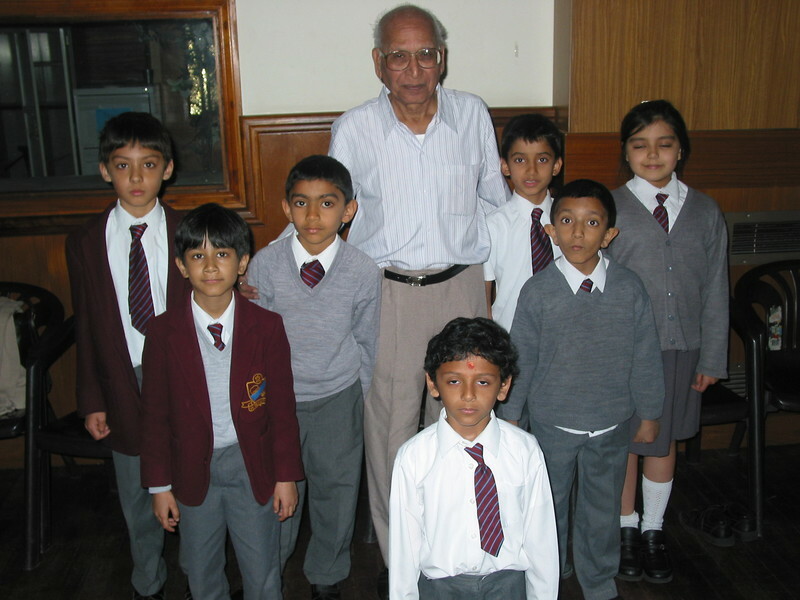 2001, 2004, 2006, 2007, 2008, 2010, * SMT. 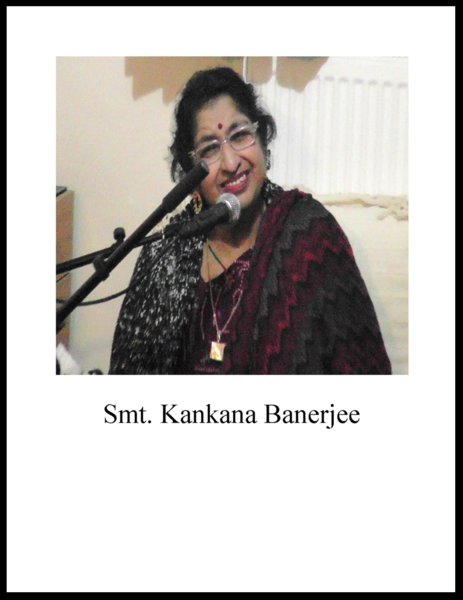 KANKANA BANERJEE (MUMBAI & CALCUTTA) - 2011 (desciple of ustad amir khan and pt pratapnarayanji , elder brother of pt. 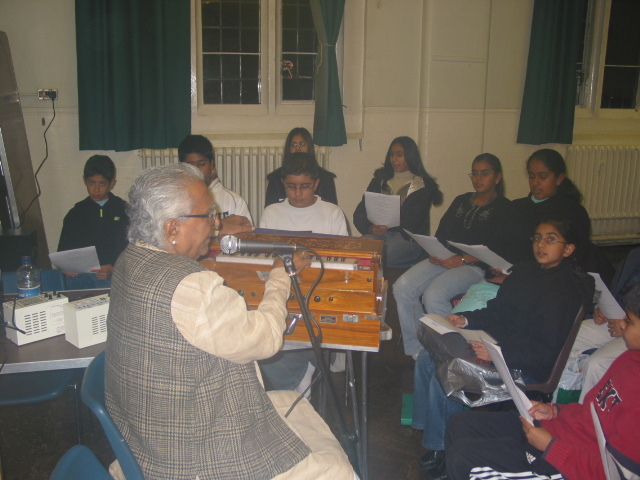 jasraj) THESE WORKSHOPS WERE ORGANISED IN EAST LONDON, HARROW ARTS CENTRE,(HARROW), SANGAT CENTRE - EDGWARE, THE SWAMINARAYAN SCHOOL - NEASDEN ETC.